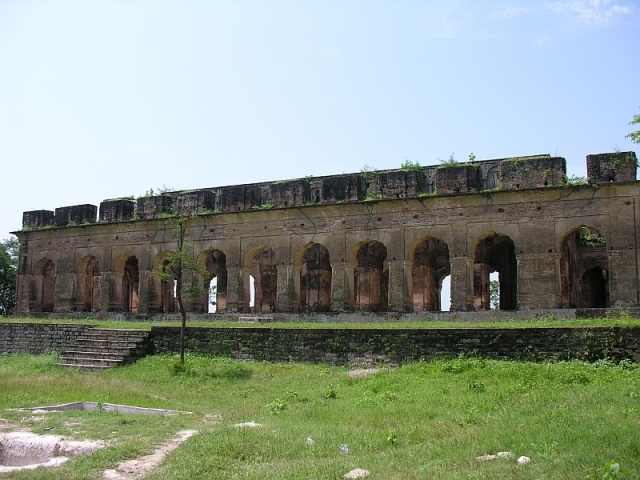 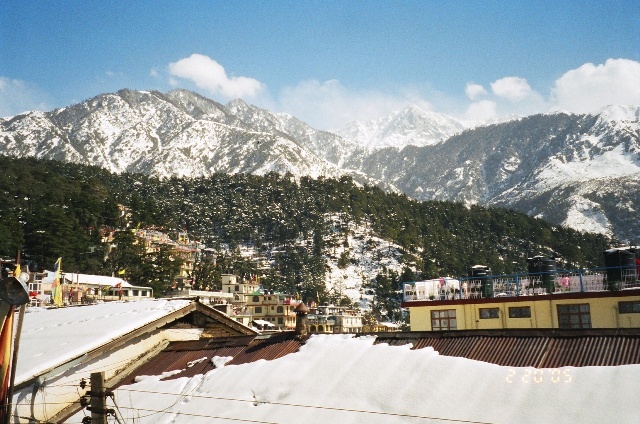 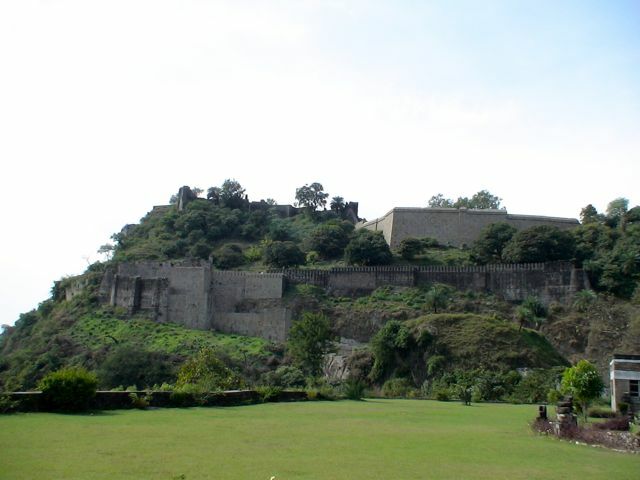 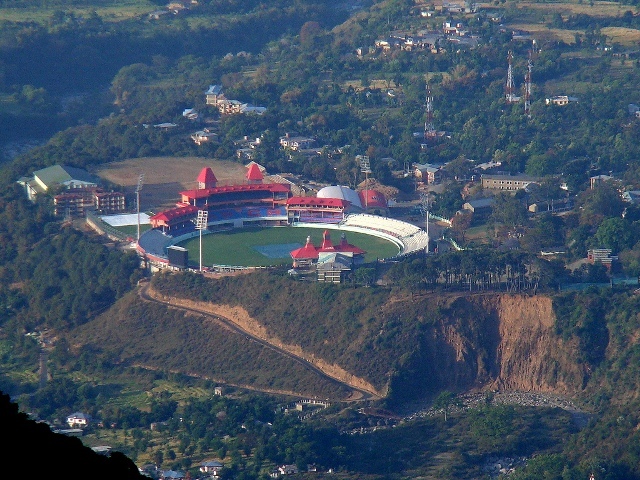 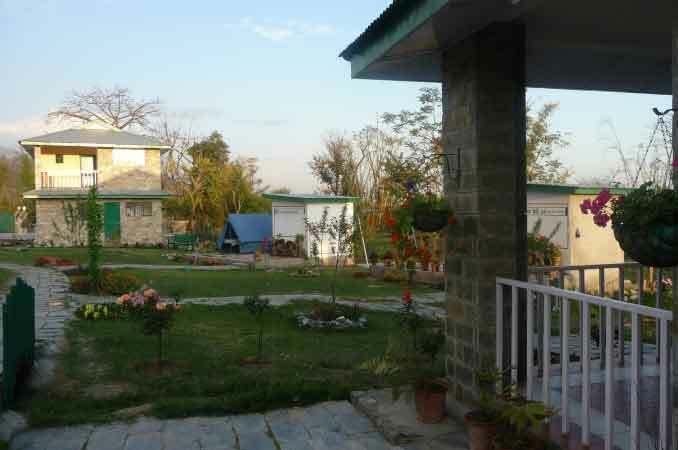 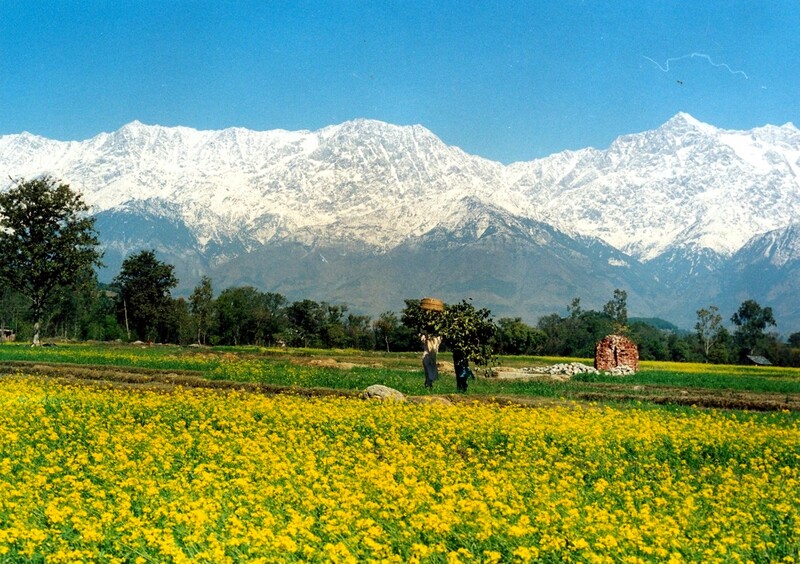 The Nagri Resort is surrounded by snow capped Dhauladhar and is just 12 km from Palampur. 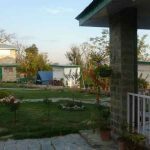 The resort is tucked in the nature’s paradise with beautiful streams flowing and rich paddy fields scattered against lush green milieu. 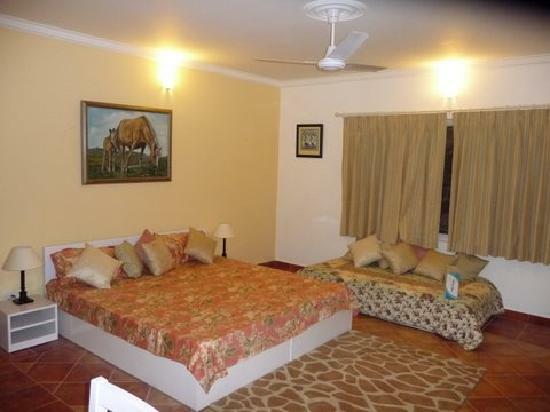 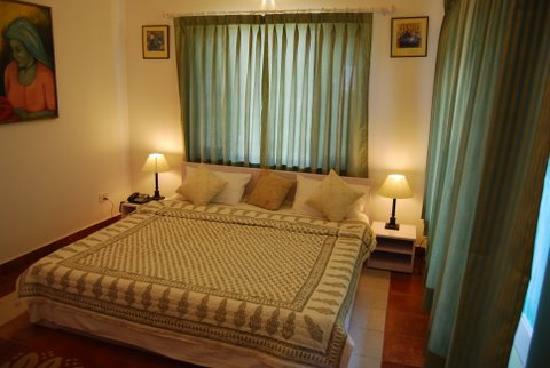 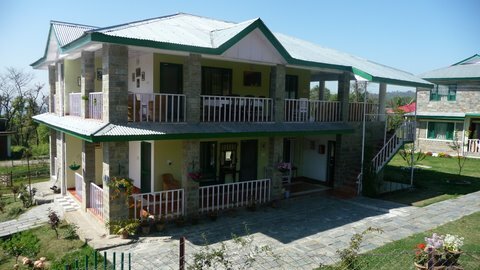 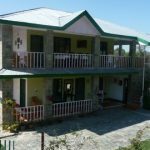 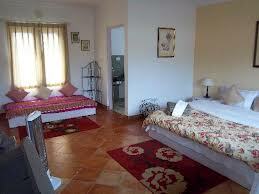 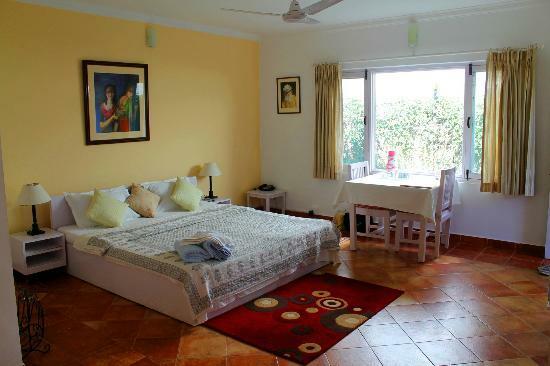 You’ll have a luxurious stay here with comfortable cottages having all amenities and a very hospitable staff.